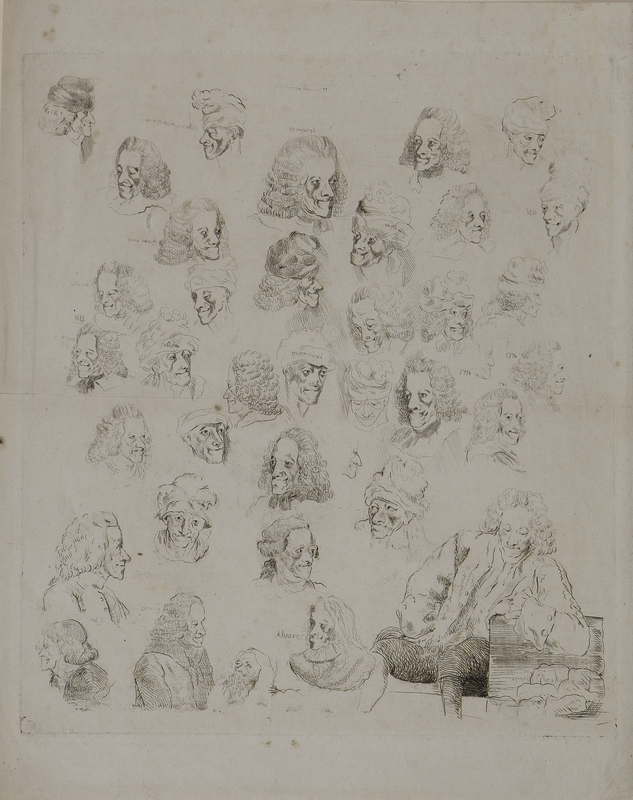 The Voltaire Foundation, in collaboration with the ARTFL Project, is pleased to announce the public release of the TOUT VOLTAIRE online database. This database brings you in fully searchable form all of Voltaire’s works apart from his correspondence (which can be searched separately, in Electronic Enlightenment). Currently publishing the Complete works of Voltaire in print, the Voltaire Foundation plans to unveil an online version of this definitive critical edition sometime after 2018. In the meantime, this plain text version of Voltaire’s writings (without critical apparatus or notes) is the most reliable version available anywhere on the web. 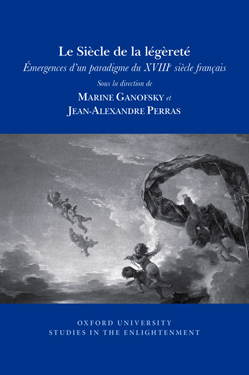 The various editions used to establish this database are clearly marked: from the Voltaire Foundation’s own Complete works of Voltaire to nineteenth-century editions by Beuchot and Moland, among others. When possible we have included Voltaire’s notes, as well as some textual variants depending on the edition. Pagination, however, is often not representative of the print editions, so if you wish to cite Voltaire for scholarly purposes, you should always consult the list of the best critical editions currently available. The TOUT VOLTAIRE database is built using ARTFL’s full-text search and retrieval engine PhiloLogic, one of the oldest and most successful text analysis systems in the digital humanities. With a wide variety of search and reporting functions, users can look for words, groups of words, or phrases over Voltaire’s entire corpus, or in individual works (and even parts of works). Results can be displayed in context, as frequency reports (by title, by decade, etc. ), or as a collocation table and word cloud. How often does Voltaire use the terms ‘nation’ and ‘esprit’ in the same sentence? What are the most common collocates (five words to the left and right) of the root word form ‘philosoph*’ (e.g., ‘philosophe’, ‘philosophique’, ‘philosophie’, etc.)? In which decade does Voltaire use the term ‘tolérance’ the most? For more search tips, please visit the PhiloLogic user manual. This research tool is made available free of charge by the Voltaire Foundation (University of Oxford) and the ARTFL Project (University of Chicago). If you wish to make a contribution to our work, please contact the Voltaire Foundation. Vive la Révolution – encore, et toujours? Revolution is one of the great stories of modernity. Much of the last two centuries has been taken up with politics that revolves around revolution – whether it is good, or bad; whether, indeed, it is inevitable and structural, or only ever the fruit of conspiracy and meddling in the natural order of society. 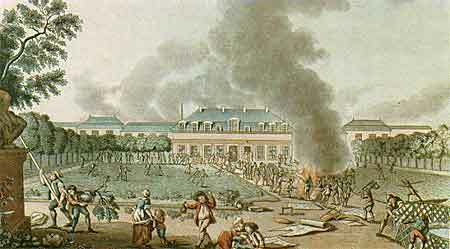 A generation ago, the question seemed resolved in the rather paradoxical revolutions against Revolution that ended the reign of Soviet communism – ‘velvet’ revolutions that (mostly) rejected violence in favour of simply performing the redundancy of the supposedly guiding organs of Party and State. But in the decades since, the revolutionary script has been returned to time and again: from Ukraine and Georgia to Lebanon, and even Iceland, politicians and media have placed the ‘revolution’ label on a wide range of upheavals. In the past few years, revolution has of course taken on once more a harder, bloodier edge: the ‘Arab Spring’ has ranged from relatively peaceful regime-collapse in Tunisia, to violent but ultimately negotiated confrontation in Egypt, armed insurrection in Libya, and now full-blown civil war in Syria. While the latter conflicts have tragically crossed from the political into the military domain, Egypt has been noticeable for the extent to which the ‘script’ of revolution has replayed classic tropes of hope and disillusion, charge and counter-charge, and disquieting returns to the notion that revolutionary virtue should trump constitutional process. What is most remarkable for historians viewing this is how closely it echoes the experience of the ‘original’ modern revolution of 1789. The mythic story of revolution is one of a volcanic eruption of discontent, erasing the old order, cleansing society and leaving the way clear for a fresh start. But the historical experience of revolution has often been of years of turbulence and trauma. 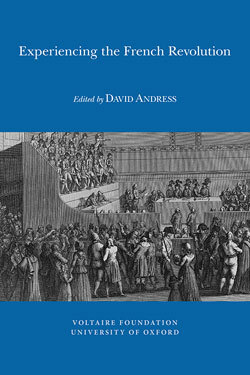 In our new volume, Experiencing the French Revolution, we explore some of the many dimensions of what it meant to live through such times – whether as a consummate political survivor like Jean-Lambert Tallien, or one of the committed Jacobin leaders whose idealism carried them to mutual extermination; whether as a common soldier caught in the gears of ‘revolutionised’ military justice, or a low-ranking official similarly entangled with the dreaded Revolutionary Tribunal. We examine how rhetorics, and realities, of civic sentiment and material generosity became fuel for allegations and extortions, and how ‘Terror’ ingrained itself in the psyche of a generation, with long-lasting, if sometimes unpredictable, effects. We also see how revolution remained a bearer of ideals that expanded beyond the boundaries of France, embracing traditions of liberty in other nations, and carrying the threat of overthrow to oligarchies even in the British Isles. As 14 July comes round again, and as other nations wrestle to understand what it means to experience revolutionary change, the French Revolution, and the entirely unexpected consequences of its historic leap into the dark, will continue to resonate, perhaps long into the future.